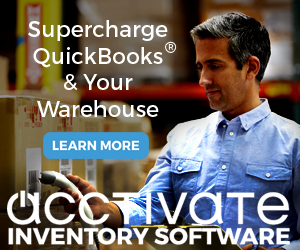 When you fully receive a purchase order QuickBooks may stamp it Received In Full. Sometimes you don’t want that to appear. You can get rid of this by customizing your PO template. 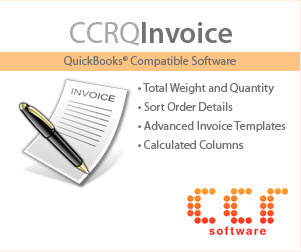 Click customize in the upper right corner, and go to the basic customization window (one some versions of QuickBooks it shows right away, on some you have to click a button at the bottom). In the lower left corner there is a box Print Status Stamp. 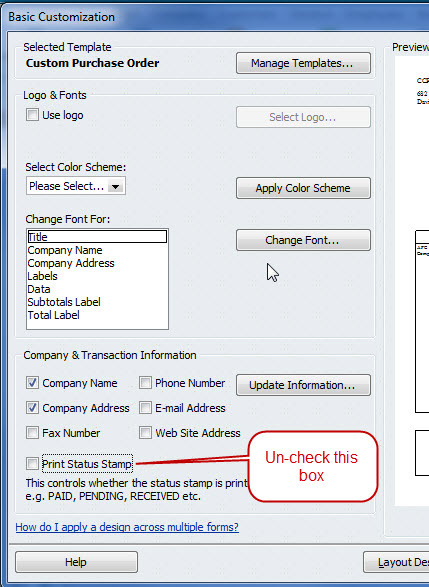 Un-check this box, and that stamp goes away. Does anyone know if there is an option to change what the stamp verbiage reads? 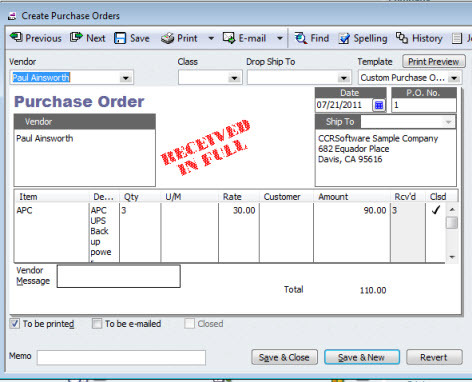 We want the stamp for our PO’s to read “PAID IN FULL” when paid, and the product is not yet received. No, the stamps are what they are, and they cannot be changed. 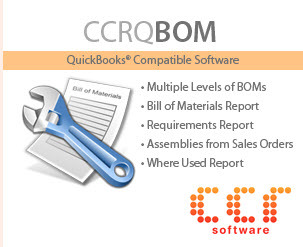 « FAQ:What are the Field Size Limits in QuickBooks?